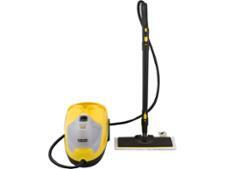 Karcher SC 4 EasyFix Premium steam cleaner review - Which? 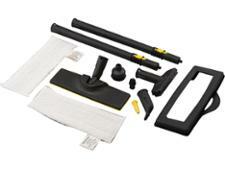 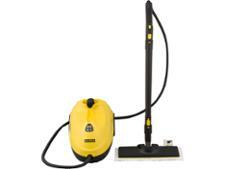 The Karcher SC 4 Easyfix is a large cylinder steam cleaner with a generous water tank. This type of model produces large amounts of steam, making them a popular choice for people with many hard floors in their houses. 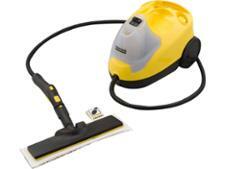 We put it through its paces at our lab to see if it's a steam cleaner worth buying.